To anyone who is hesitating about this phone, STOP. It is completely awesome for such a low price. It doesn't lag, the battery is great, the camera is quite good (don't expect too much for a low cost phone) I bought this phone few days back and I'm totally in love with it. Didn't expect this phone would turn out to be damn perfect! 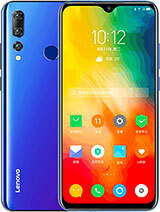 i just purchase my new mobile lenovo A516 my question is how can i can the language from arabic to english? 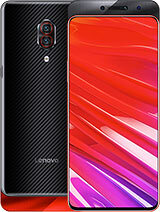 AnonD-238963, 28 Feb 2014love lenovo a516! so far so good.no lags at all. for me,i just need to clean the cache. jus... moreAgree with you! 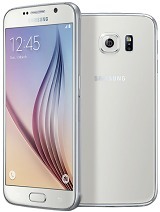 This phone is a total steal! Best value for price. I'd suggest you add Greenify to your apps. geo, 02 Feb 2014the phone were slow and always stuck. its annoyed much.no.its not if u know how exactly to use this phone.u nneed to explore more. so far so good.no lags at all. for me,i just need to clean the cache. just download 'app clean cache' at the playstore..n im fine with this phone. i like the duos sim.i like the auto turn on-off phone. i like the cute nofication.i like the cute messaging thread. 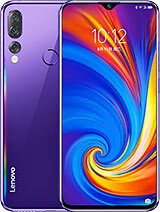 i like lenovo system.better than samsung. the duos sim just worked for me perfectly..one sim for messaging n daily call.while other sims for internet 3G.LOVE IT! only if the camera have flash.ill gve 5starz. 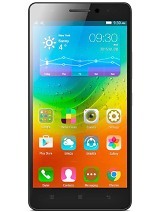 *im not suggesting this phone to those who like to dload many apps bcause its only hve 512 RAM. does this phone support a class 10 32 gigabyte memory card ??? Just wanna ask. 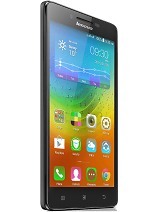 which is better this lenovo a516 or alcatel one touch idol mini? Cant decide on what to buy. 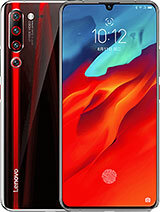 This phone have led notification light or not? My phone suddently turn to silent mode when receive and make a call.Can someone help me how to solve the problem? try to download an app cleaner. it has an option of moving your apps in sd card.. my friends phone is working properly after fixing it. and also, too many apps can make your phone hanging. miller, 23 Feb 2014How can I restore factory setting? Pls help!!!!! Tnx!!! !Turn your device on by pressing power + volume up. You will then see the stock android recovery menu. One of the options will be to wipe data/ factory reset. If the menu is in Chinese, try a google image search of "stock android recovery"